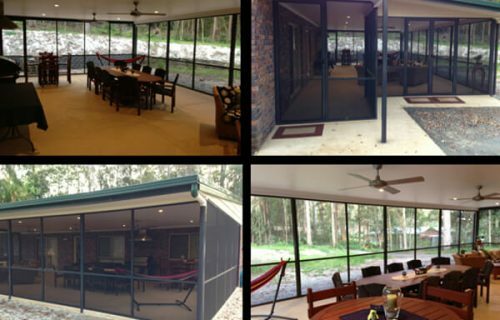 The Sunshine Coasts Specialists for Security Screens, Awnings, Shutters & Blinds. 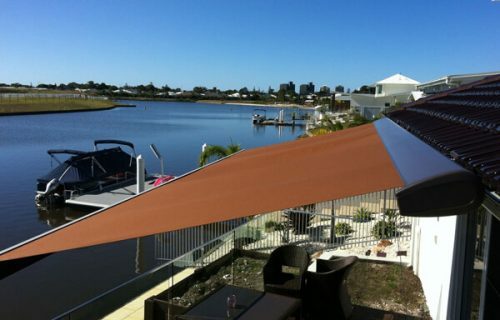 Our products are all about taking advantage of our magnificent weather we have here on the Sunshine Coast. 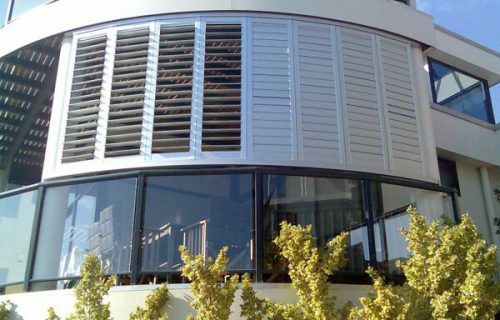 From our security products, which are the toughest on the market and an effective way to keep the bugs out while letting the breezes in, to our awnings, blinds and shutters, we have a product to suit everyone’s style, situation and budget, it’s all about enjoying the climate we live in. 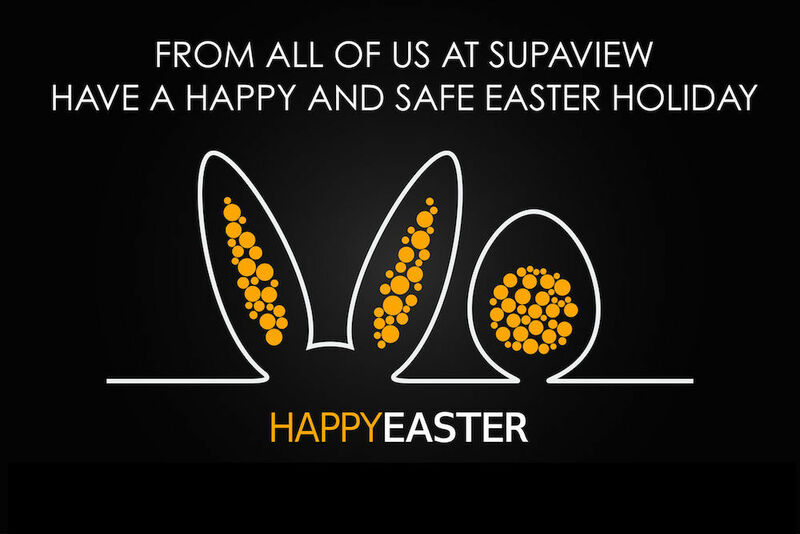 Supaview Security & Sunscreen service the entire Sunshine Coast from Noosa to Caloundra and the Hinterland. We will come to you to assist in designing that new outdoor room, or the right shade or security product that will suit any situation. 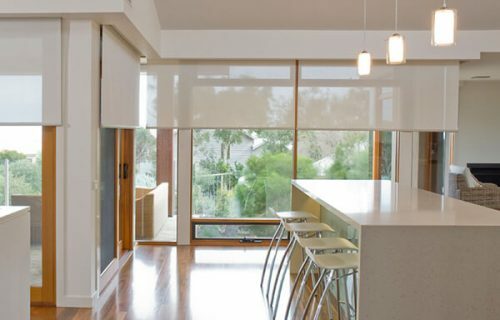 We also have the largest showroom on the Sunshine Coast where you can enjoy a coffee while you view, touch and feel all our products plus see how our motorised blinds and awnings are controlled by the simple push of a button. So head to our showroom conveniently located at Unit 6 No 1 Metier Linkway in Birtinya. SecureView highly evolved security represents a bold new direction in home security screens. 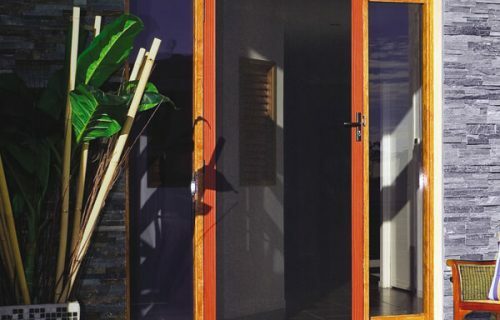 In our sub-tropical climate one of the most popular ways to cover a window is with shutters. Call Supaview now on 5493 2600 to have one of our friendly staff come to you for a free measure and quote or visit our showroom conveniently located at Unit 6 No 1 Metier Linkway in Birtinya. FOR AFTER HOURS ENQUIRIES CLICK HERE TO FILL IN OUR CONTACT FORM. Proud Members of the Master Builders Association and the NSSA Association.